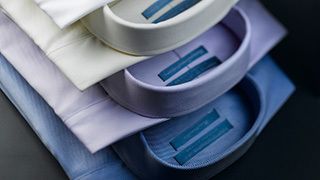 Dry Cleaning and Alterations services in Marble Arch, Marylebone and Mayfair. FAMILY RUN BUSINESS SINCE 1980. We have always worked closely with customer needs and we pride ourselves on our unique service. By using experienced craftsman at every stage of our process, we uphold the finest traditions of hand valeting with the most up to date technical developments in fabrics, you can be assured that your garments are in very safe hands. 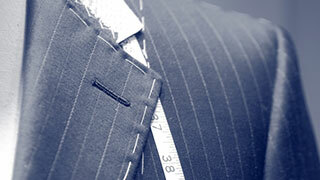 Our services include: Dry Cleaning, Laundry, Repairs and Alterations. For more information click here – SERVICES. We offer a personal collection and delivery service at no extra charge. This service is available to those living in W1 and W2 postcodes area. Please click the button below to book your collection and delivery service. Our business has been running in the same family since 1980, successfully with a high rate of satisfaction from customers. 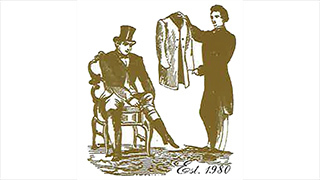 Through client recommendation Aristocrat Cleaners has built up a successful business providing these services to boutiques and personal clients. We are using high quality dry cleaning machine and washing machine with green recyclable chemicals. We are one minute walk behind marble arch station next to Grazing Goat Pub.